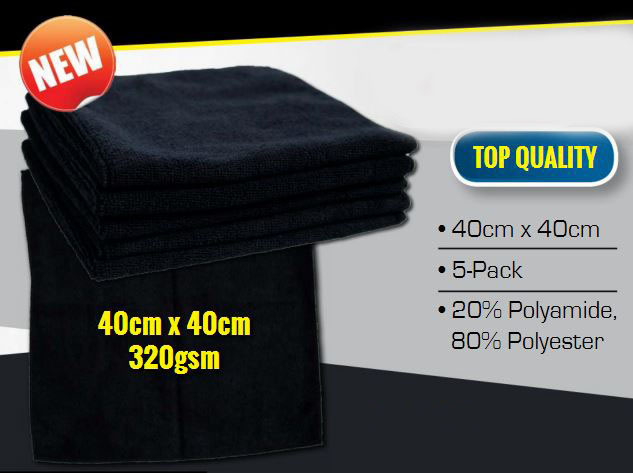 For wiping or cleaning needs, try our best seller microfibre cleaning cloths. It can be used with or without chemicals. It traps and removes dirt particles. It is washable and reusable. 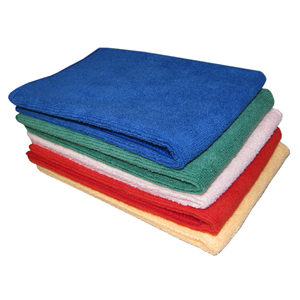 These towels are colour coded to avoid any cross contamination, and to help you easily identify which towel is to be used for different wiping applications. 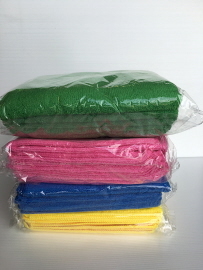 These are made up of super fine, lint free fibers. 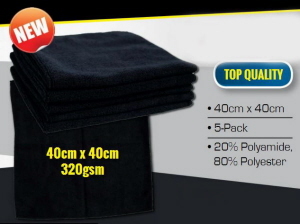 Cloth dimension is 40 x 40cm. Made from 20% Polyamide, 80% Polyester. and can be used for wet or dry use on multiple surfaces.